INTO THE NEXT STAGE: It’s 2017 and The Rafu Shimpo Is Still Standing. What Now? You are at:Home»English»Columnists»INTO THE NEXT STAGE: It’s 2017 and The Rafu Shimpo Is Still Standing. What Now? 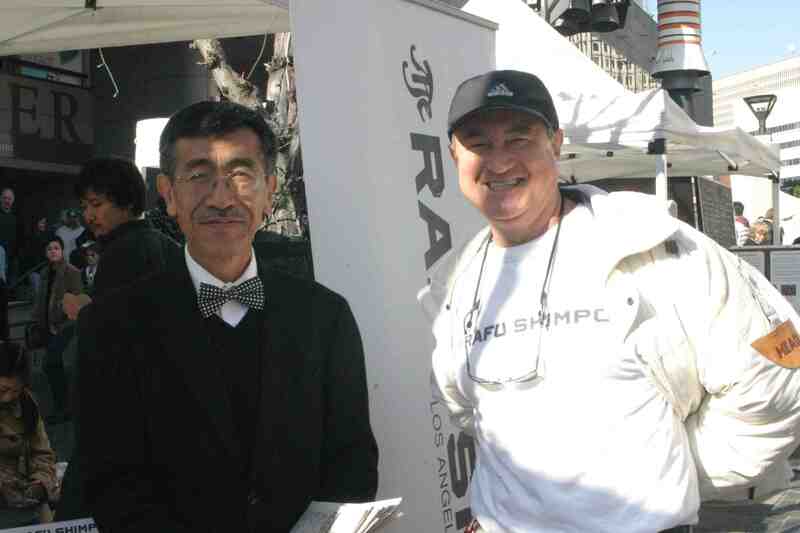 It’s been about nine months since publisher Mickey Komai announced in the March 26 edition of The Rafu Shimpo that the newspaper might have to shutter operations by the end of 2016 unless it could add thousands of new subscribers. While it was known for years that this paper was ailing, that news was still a shocker. Was yet another venerable Japanese American community institution set to go the way of the passenger pigeon? Whether 10,000 new Rafu Shimpo subscribers was an achievable goal in so short a time is open to debate, but what is true is that the open letter gave Rafu readers and the Japanese American community in Southern California notice that unless something was done and done quickly, North America’s last Japanese American daily newspaper would be “-30-” (that’s journalism code for “end of story”), permanently. During a time when another Japanese American community institution, namely the Keiro elder care facilities, had undergone irrevocable change, the notion that The Rafu Shimpo could go out of business was quite upsetting. Early on after the March 26 announcement, Jordan Ikeda was a driver for change at The Rafu Shimpo, bringing real passion and exuberance to the mission to turn things around. But personal concerns and professional opportunities took precedence, and Ikeda moved on. Other substantive changes were behind the scenes, thanks to the efforts of Ellen Endo and Mark Nakakihara. If you read the Wednesday, Nov. 3, 2016 issue (if not, see http://tinyurl.com/zf5krb7), you already know that The Rafu Shimpo is committed to continue through 2017. With the free world soon to be led by a new U.S. president with skin the thickness of benjo gami (not the deity) and the attention span of a kitten with ADD, that is at least some good news. “Change” is, of course, a loaded word. In a case of change vs. improvement, I’ll take “improvement.” Thanks to Nakakihara’s business acumen and Endo’s diligence, several cost savings were instituted (renegotiating existing contracts, etc.) and some of the bleeding was stanched. There were also a couple of new hires — former Japanese language section editor Yukikazu Nagashima and yours truly — to try and find new revenue streams. With the holidays done and the Year of the Rooster here, more changes — improvements, rather — will be happening. I can’t say for sure what will be prioritized, for that remains to be seen. 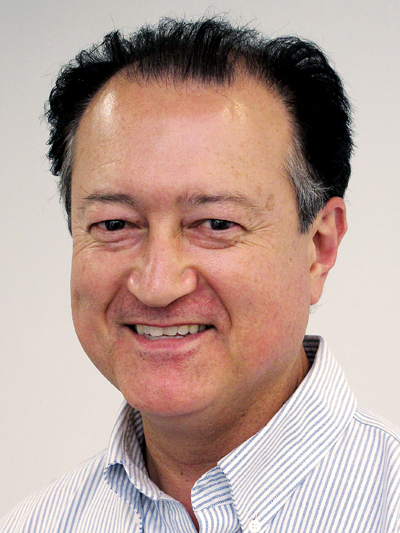 But ideally, the content is going to improve, new features and new Rafu-branded products will be launched, and a push to find more readers beyond the borders of Southern California will take place. Also, more and newer advertisers must be found! Some of these improvements will be easier to implement than others, to be sure. Some of the things we might want to try and fly will never leave the runway. Something might come seemingly out of nowhere and be a game-changer. Despite the continued challenges all newspapers and other print publications face, there are still some bright spots and success stories to be found. There still are ways to grow, and the core audience still wants The Rafu Shimpo to continue. In that regard, The Rafu Shimpo is in a good place, because it is 2017 and we’re still here. It’s Higa Time Dept. : That we live in a time of change is nothing new. Looking at television (hardware, programs and as a medium), things have in my lifetime gone from three commercial networks to the explosion and implosion of cable TV, black and white to color, cathode ray tube to flat screen, 425 lines to 4K. For my kids generation, the biggest thing by far is YouTube, owned by Alphabet, which changed its name from Google. Still with me? YouTube is many things, of course, and it’s evolved immensely since it launched in 2005 as a place for cute cats, laughing babies and unauthorized video clips and shows posted by its users. For instance, I used it the other day to find a video on how to change a burned-out rear turn signal lamp. YouTube, which recently began offering its own paid original content service, is also a place where stars have been born, stars who before never would have gotten past Hollywood’s gatekeepers. One of those stars is Hawaii-born Ryan Higa. 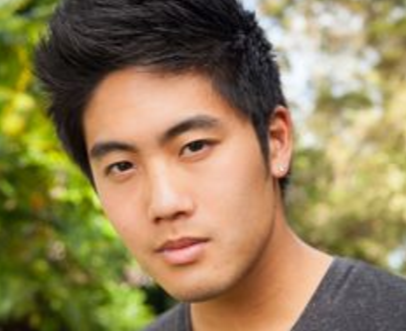 If you’ve never heard of Ryan Higa, ask your 10-year-old nephew or niece or grandchild. They’ll tell you he’s funny. That is true, and he’s funny in a good-natured way. Higa, 26, is one of the many young people who found fame as a YouTube star. He’s been on YouTube for many years now and has thousands of followers. It’s quite amazing. Now, he is on the Forbes 30 Under 30 list in the Hollywood and Entertainment category. Looking at the faces accompanying that feature, it’s way more diverse than the 20 people who got Oscar nominations in the acting categories over the last two years. Anyway, use the link http://tinyurl.com/zjnsk4n and read all about Ryan Higa. Then, when you talk with that preteen in your family, you just might impress a 10-year-old, which isn’t that easy.